Don’t forget to book your room for the Card Player Poker Tour! Get 20% off now through July 14th by using promo code CPPT17. 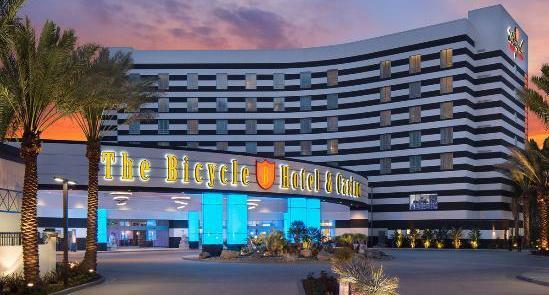 The Bicycle Hotel & Casino in Los Angeles has put up $565,000 in guarantees for the latest Card Player Poker Tour stop at the legendary card room, a five-event series running from July 1 through the 14. The highlight of the whole series is, of course, the $245 buy-in quantum reload CPPT main event that features a $400,000 guarantee! The final two starting flights are still available to enter, with players receiving 20,000 in starting chips. Flight 1I kicks off at 11:30 a.m. local time while flight 1J begins at 7:00 p.m. In 2016, Koveh Waysei defeated a field of 1,333 players to earn the top prize of $45,000. Tournament organizers are expecting an even bigger turnout this summer. This is the first of two Card Player Poker Tour stops at the Bike this year, with the second scheduled for October. 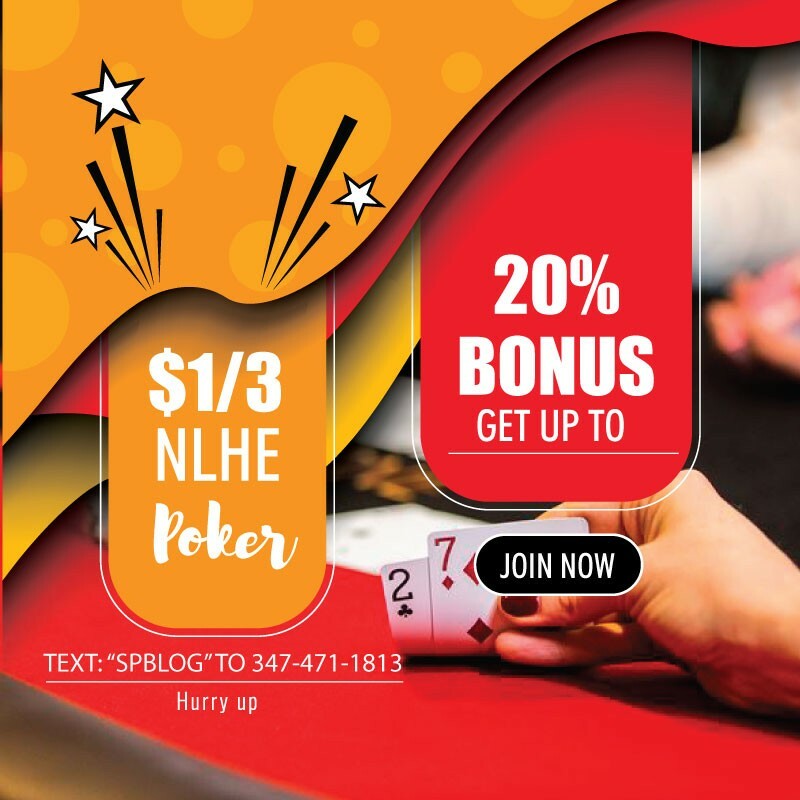 Always known as one of the leaders in the industry when it comes to poker tournaments, the Bike prides itself on being creative and always offering the best structured events. Also soon coming, a VIP poker room with a huge bar for the players – just like Bellagio has Bobby’s Room and Aria has Ivey’s Room, the Bicycle Casino is going to have its own room for the biggest games around. The Bicycle Hotel & Casino recently unveiled a $50 million hotel expansion to the property. The 117,907 square-foot addition boasts 99 rooms, including 29 suites, as well as a multitude of amenities including the all-new Bike Brewery, full spa and elevated outdoor pool deck with private cabanas. The 29 luxury suites range from the Classic Suite (648 sq. ft.), the signature Bike Suite (904 sq. ft.), the Governor’s Suite (1,359 sq. ft.) and a Presidential Suite (2,007 sq. ft.). The Presidential Suite has two bedrooms, a formal living room and a Jacuzzi tub. A floor design of overlapping circles, inspired by a bicycle wheel, winds its way to a variety of amenities, including dining, a coffee house, a gift shop, entry to the casino concourse and an Asia-themed VIP gaming area. The second floor is home to a state-of-the-art fitness center, the outdoor pool deck and the hotel spa and sauna. There is also 8,000 square-feet of multi-purpose event and private meeting space. The 28-screen Bike Brewery has 28 beers on tap, including two private labels exclusive to the Bicycle Hotel & Casino in the James Blonde Ale and the Golden Hand Hefeweizen.